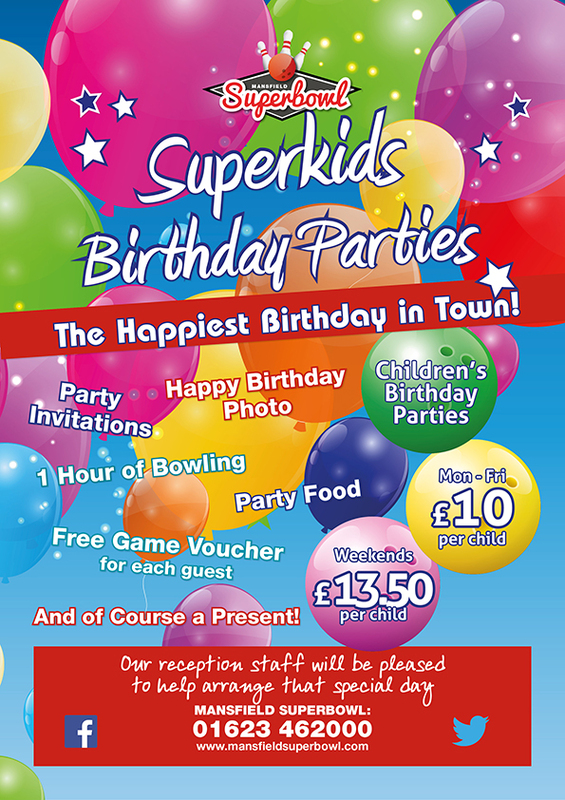 Our childrens birthday parties are perfect for boys or girls aged between 6-10 years. 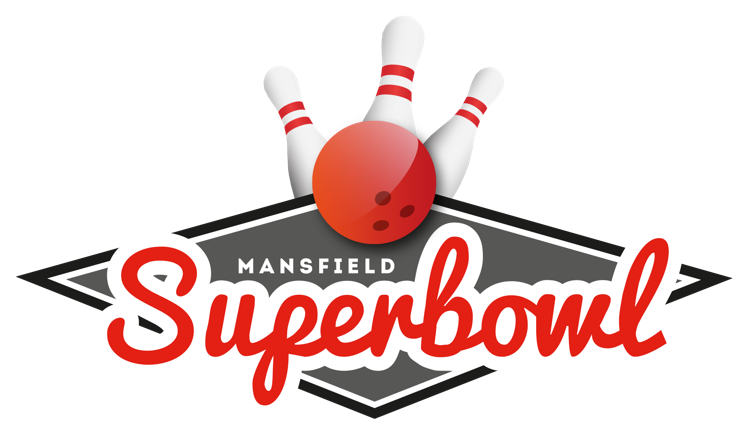 The birthday child and their friends and family will get to enjoy 1 hour of fun filled bowling, followed by some delicious party food and drinks (chosen by themselves) as well as recieving some free game vouchers for them each to come back and play again. Not only this, the lucky birthday child will also get an official party certificate including their name, date and a party photo of them & their friends along with a special birthday gift! 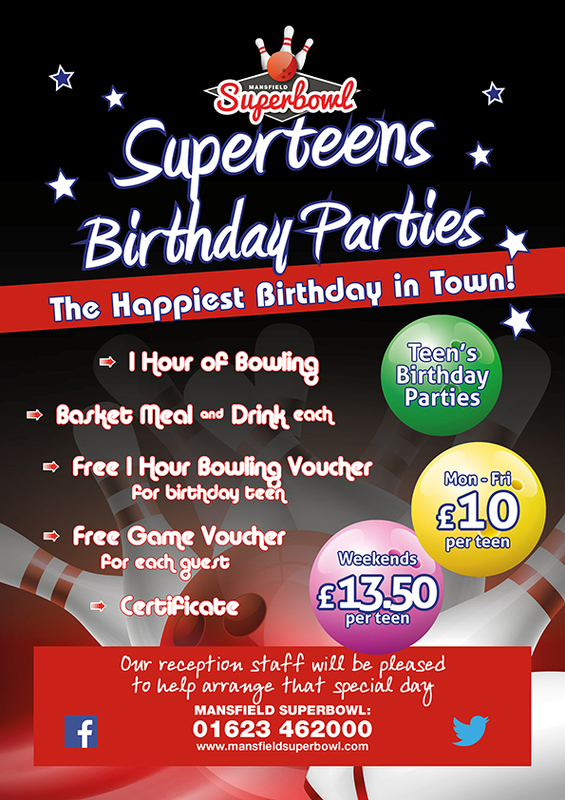 Our teen birthday party package will suit any teenager between the ages of 11-15 years old. 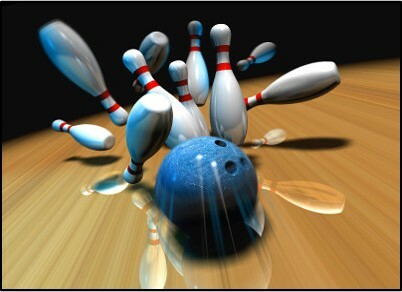 Them and their friends can enjoy 1 hour of bowling, followed by a mouth-watering basket meal and a refreshing drink (chosen by themselves) as well as being able to come back and play again using their complimentary free game vouchers. On top of this the birthday boy or girl will get a certificate with a photo of them and their mates to remember the day and another game voucher that will entitle them to get 1 free hour of bowling for up to 8 people. Each of the party packages come with free invitations, must be booked within a week in advance and will require a £20 deposit. 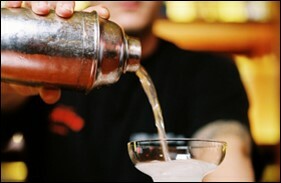 If you have any enquiries or want to book one of our parties please phone us at 01623 462000 and we will be happy to help.